Regular cleaning of makeup brushes is critical to avoid the build up of bacteria, which can cause spots, skin abscesses, infections and cold sores. However the traditional cleaning methods are messy, laborious and can leave brushes wet and unusable for up to 24 hours. 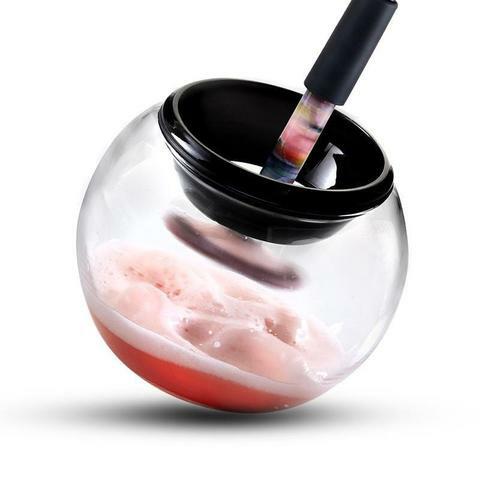 Our Makeup Brush Cleaner and Dryer leaves brushes clean, dry and ready to re-use in just 30 seconds! 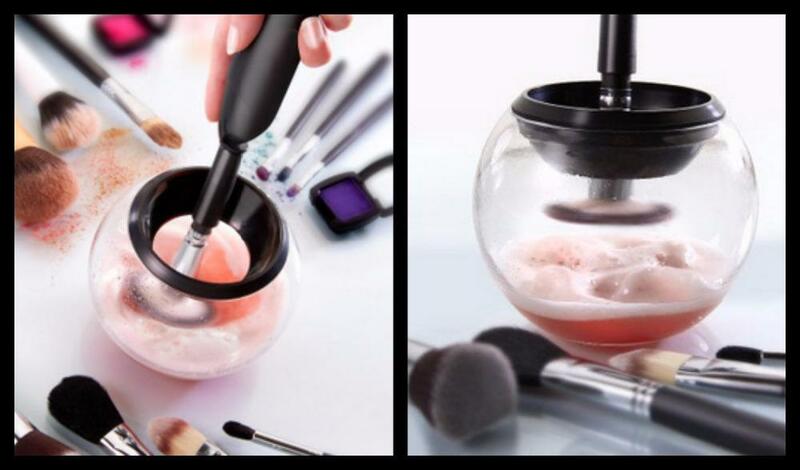 Simply attach any makeup brush using one of eight collars, before dunking it into the bowl for 10 seconds, spinning for another 10 seconds and then spin drying for 5 to 10 seconds.